The early season runs March through April. This is the best time of the year to catch Mr Big on a dry fly. 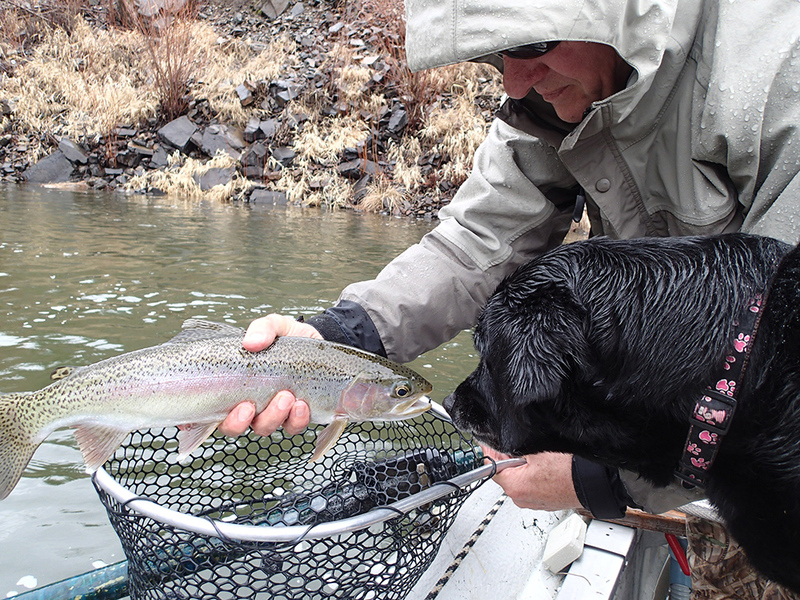 The Spring fly-fishing can be some of the most productive for big fish. All have been semi-dormant during winter and are now hungry and eager to take a well-placed fly.